anyone in need. Among other things, he served as a volunteer at the Central Arizona Shelter Services. Bravo tearfully says her son did not deserve this and she’s calling on the killer to clear their conscience and come forward. Meantime, she says prayer is “keeping me sane” through this difficult time. She says she’s built an altar lined with pictures of her slain son and she”talks to him” every day. 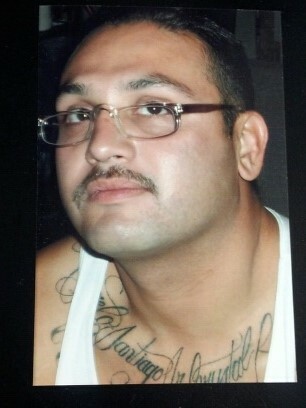 On February 9th, Santiago was shot and killed at a home near Downtown Phoenix at 17th Avenue and Mc Dowell Road. And there is no suspect information. If you think you can help solve this case, you’re urged to call Silent Witness at 480-WITNESS. You can receive up to $1,000 for your information leading to a suspect and remain anonymous.